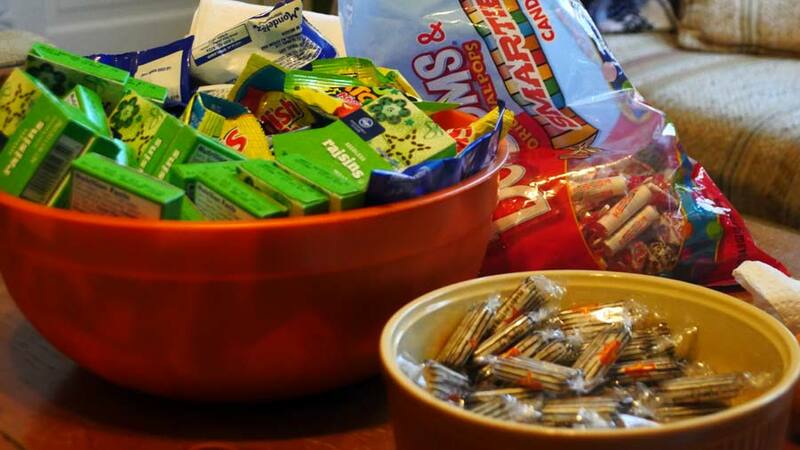 Though we were greeted with big bowls of Halloween candy, this months theme was school food. We each looked back to our youth, remembering those plastic trays filled with strange things like square pizza and seasoned corn. Researching current online school lunch menus, however, it appears that school cafeterias have gone up a notch on their offerings. 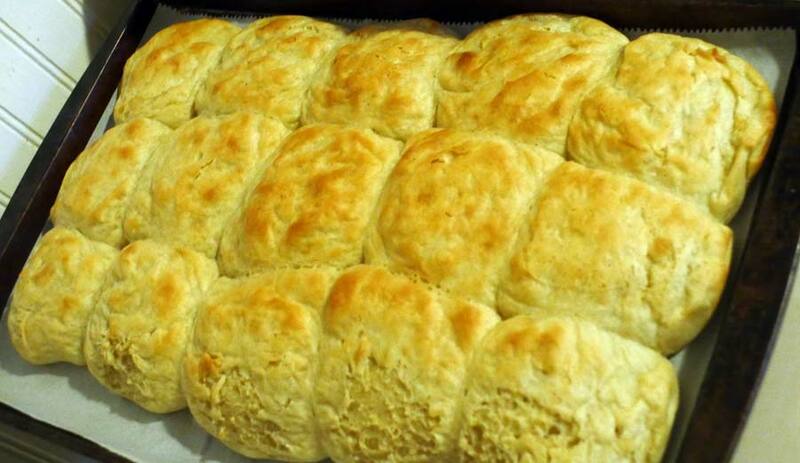 To prepare for making her rolls, Shannon watched a video of how to make a batch of rolls that looked just like the ones she remembered from school lunches. Worried that the roll recipe she veganized for twelve rolls wouldn’t be enough, she made a batch and a half of the dough, ending up with nineteen larger-than-expected rolls. 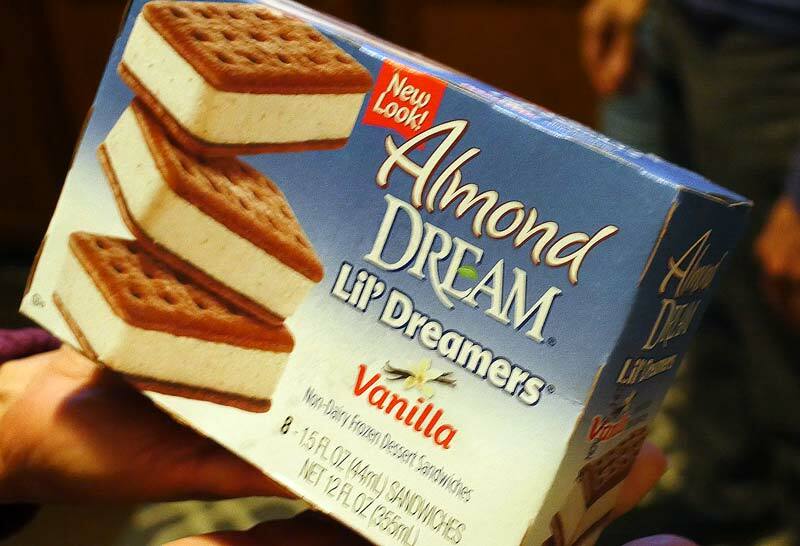 Since she initially wasn’t sure she was going to be able to make rolls for the meeting, she got some vegan ice cream sandwiches at the store to bring as a backup. 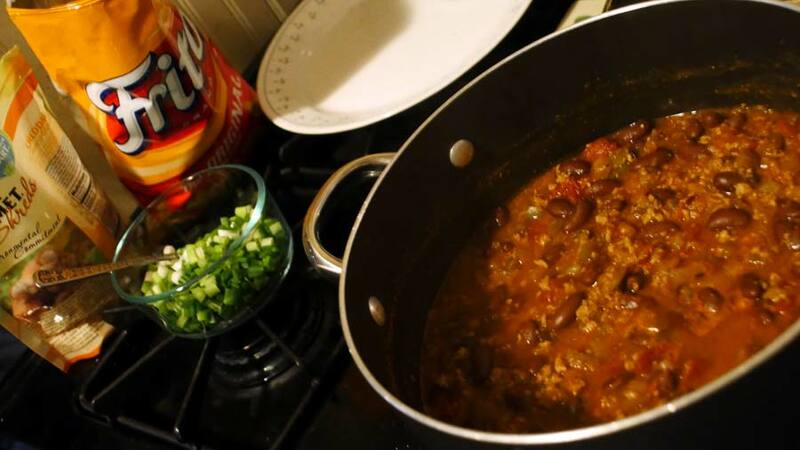 For her Frito pie, Slynn made a chili with Beyond Meat Beefy Crumbles (wheat and soy free), kidney beans, canned tomato, onions, green bell pepper, vegetable broth, chili powder, and salt. She served this with Fritos (of course), Follow Your Heart vegan cheese shreds, and green onion for us to build our pies. 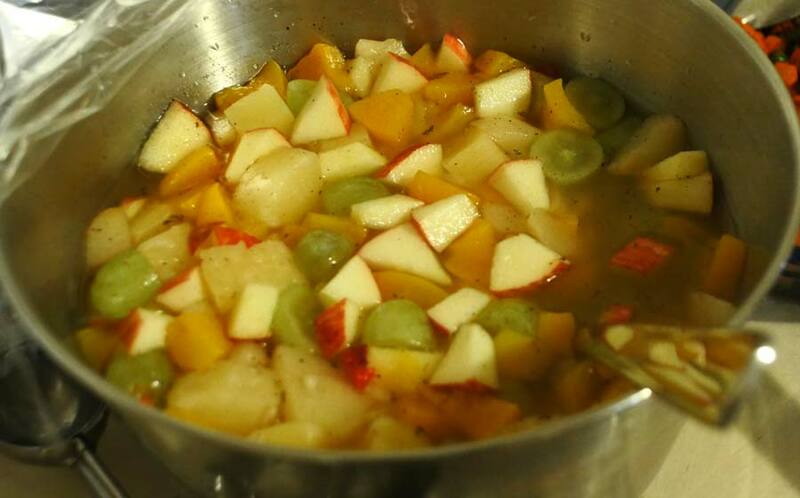 To stay true to the school lunch fruit cocktail feel, Slynn used canned peaches, pineapple chunks, pears, and maraschino cherries to start it, but to make Michelle Obama proud, she added fresh apples and grapes for goodness. John picked what to make for this meeting by looking at an online school menu and choosing the things he most wanted to eat. 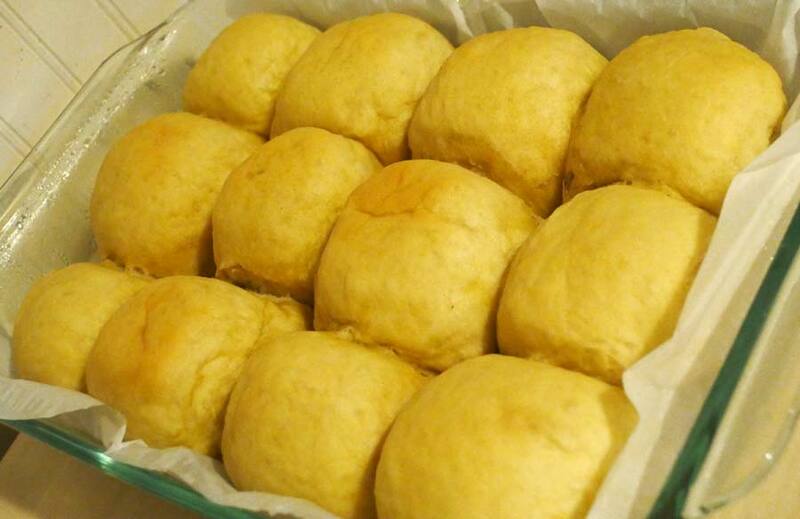 He veganized the Old School House Yeast Rolls recipe by using Ener-g Egg Replacer instead of eggs. After letting the formed rolls rise, he decided he wanted to transfer them to a different baking sheet. Unfortunately they deflated in the transfer and wouldn’t be coerced to rise again. 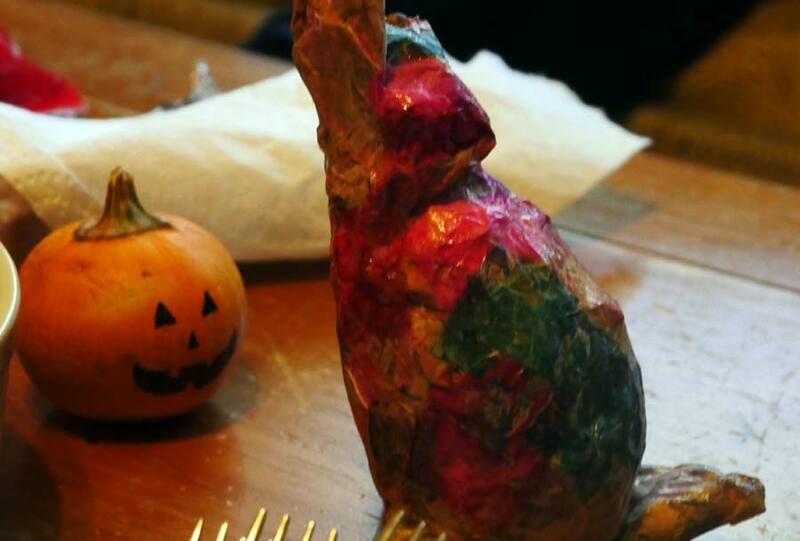 He also made mashed potatoes using his mom’s recipe, which he has been known to make for Vegan Bake Club Thanksgivings. 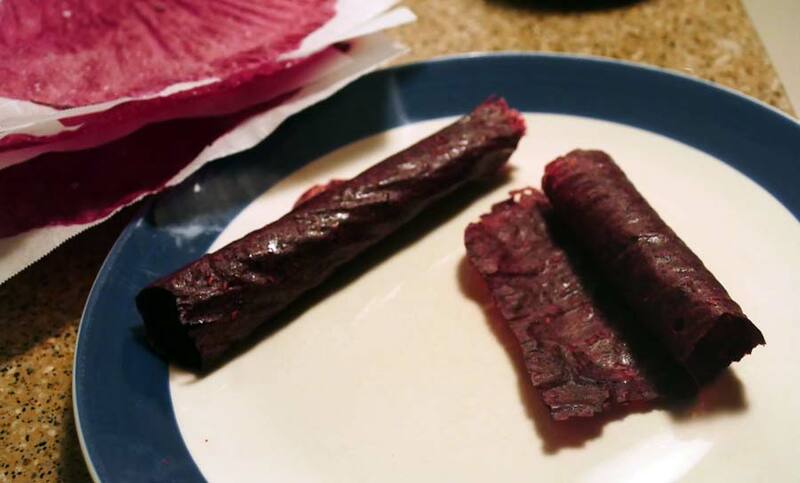 He flavored them with Earth Balance margarine, black pepper, and salt. 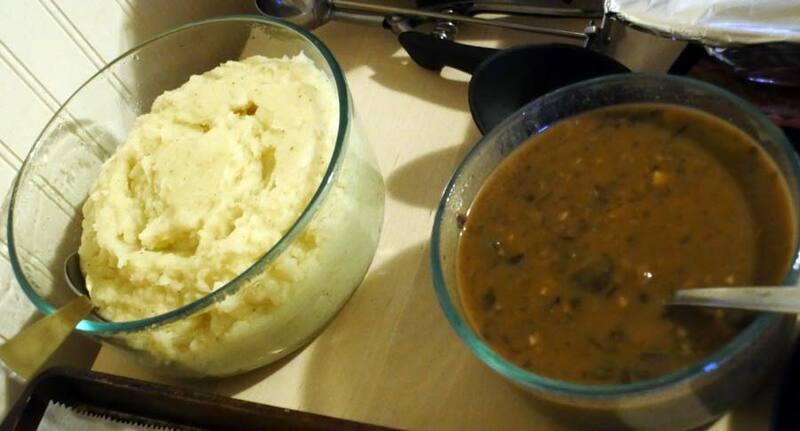 To go with the potatoes he made a mushroom gravy with sautéed mushrooms, onion, garlic, nutritional yeast, vegetable broth, soy sauce, flour, sage, rosemary, and thyme, but he chose to leave out the white wine, browning sauce, and liquid smoke. Billy wanted to make Funyons for this meeting, but after doing a lot of research and repeatedly watching a video about how Funyons are made, he decided it was too much work. He made a salad with lettuce and tomato from his garden instead. 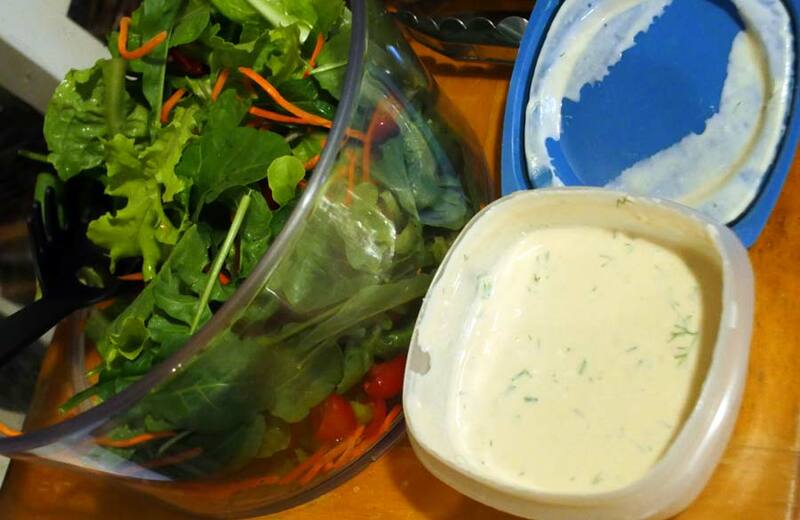 To go with it he made ranch dressing with Tofutti sour cream, Silk soy yogurt, Just Mayo, lemon juice, onion powder, garlic powder, salt, and fresh dill grown in his office. 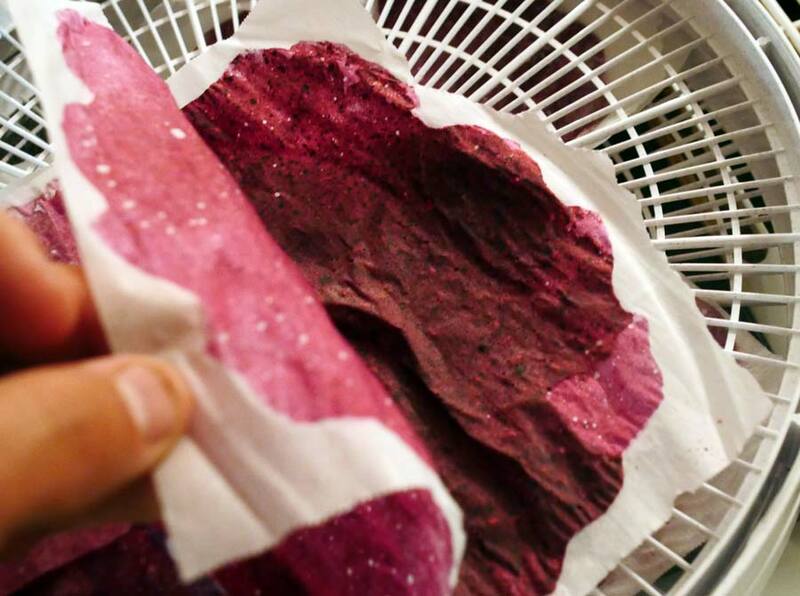 He also attempted making some fruit rollups with frozen berries, pectin, canola oil, and pea protein, but they were still drying in the dehydrator at the time of the meeting. He sent an image of them to everyone when they were done, to which Lilly replied that they reminded her of the Persian Lavashak. Lauren was looking at Miami’s Dade Schools elementary school lunch menu and noticed they mark which entrées are vegetarian. 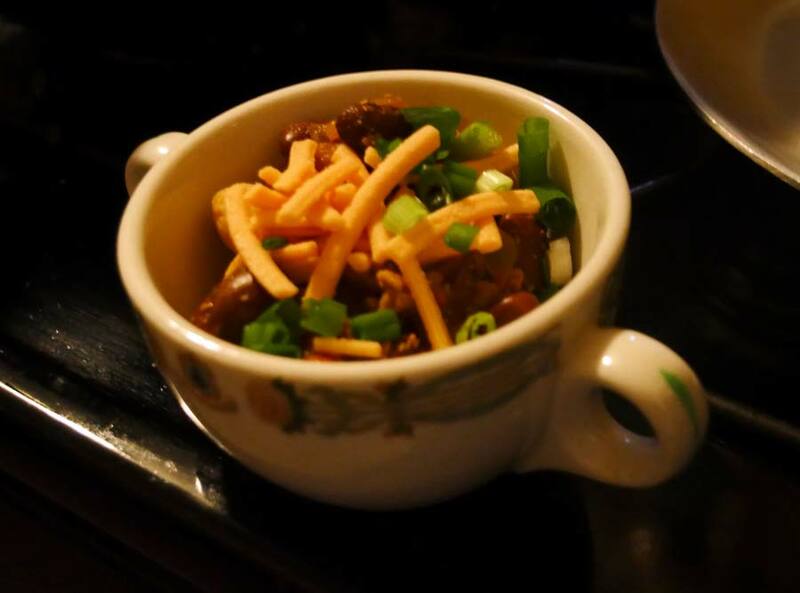 Seeing “Beyond Meat Beefaroni” listed (with a picture!) she decided to make that, using Beyond Meat Beefy Crumbles cooked with chopped onion and tomato sauce made from tomato paste, water, sugar, paprika, oregano, thyme, garlic powder, black pepper, and salt. 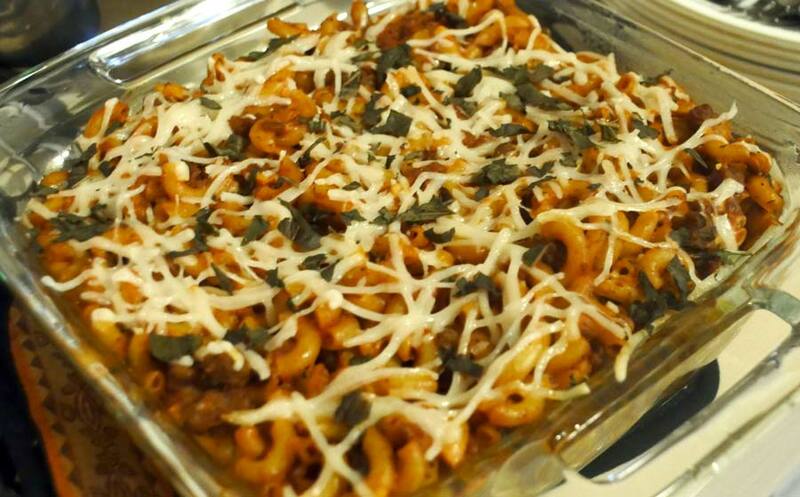 She combined this with cooked macaroni, soy free Earth Balance margarine, fresh basil, Follow Your Heart mozzarella style shreds, and Daiya cheddar and mozzarella style shreds, then baked the casserole for thirty minutes. 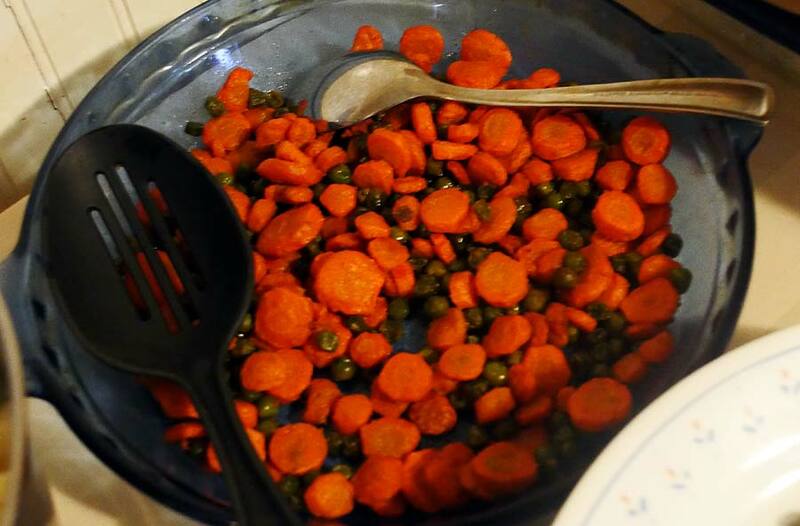 Lilly cooked carrots and peas on the stove with a ginger butter sauce made from ginger powder and fresh ginger whisked with olive oil style Earth Balance. Then she put the vegetables into the oven for some roasting. 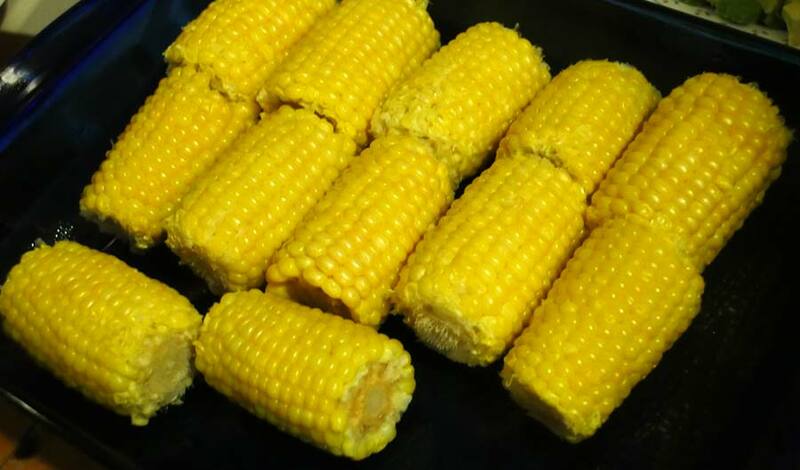 Drew boiled corn on the cob, choosing to prepare frozen corn cobs because that seemed the most school cafeteria like. Caroline helped with the corn by watching over the boiling process while Drew took Macy for a walk. Caroline cooked La Moderna brand fideo pasta that she got at the Aldi that recently opened around the corner from John’s house in oil until they become golden brown. Separately she cooked vegetable broth with onion, diced tomato, and garlic that was then pureed before adding zucchini and the golden fideo. 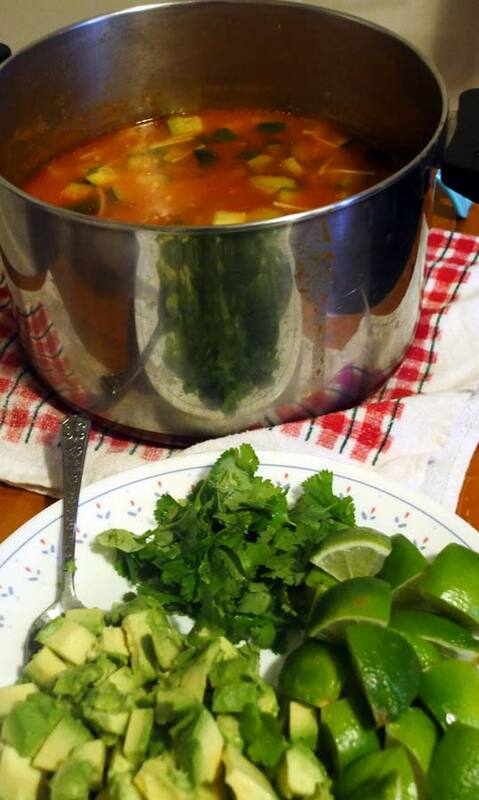 She served the noodle soup with a flavorful side of avocado, cilantro, and lime wedges. We also got to see some of Slynn’s past and current art projects. 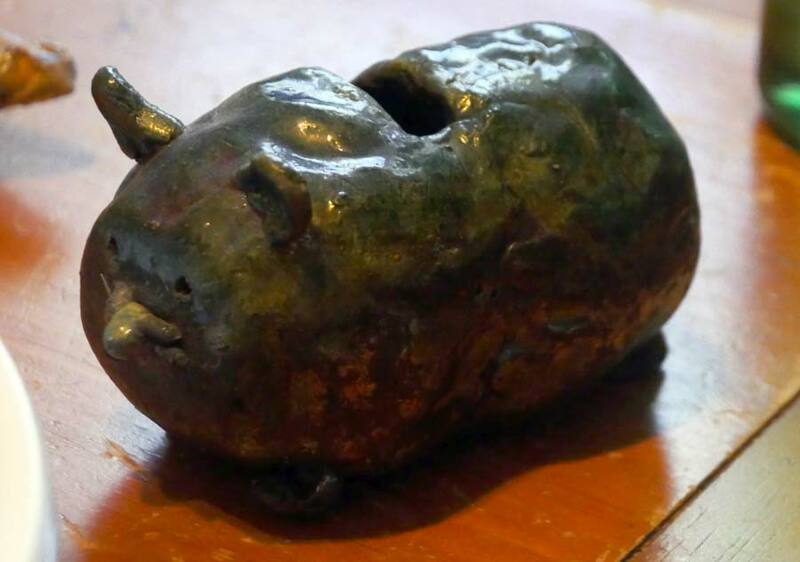 Slynn was obsessed with hamsters in her youth, but she was recently disappointed to discover it was actually her sister who made this hamster bank. 2 Responses to "October 29, 2017 – School Food"
I love your entertaining commentary and excellent photos! 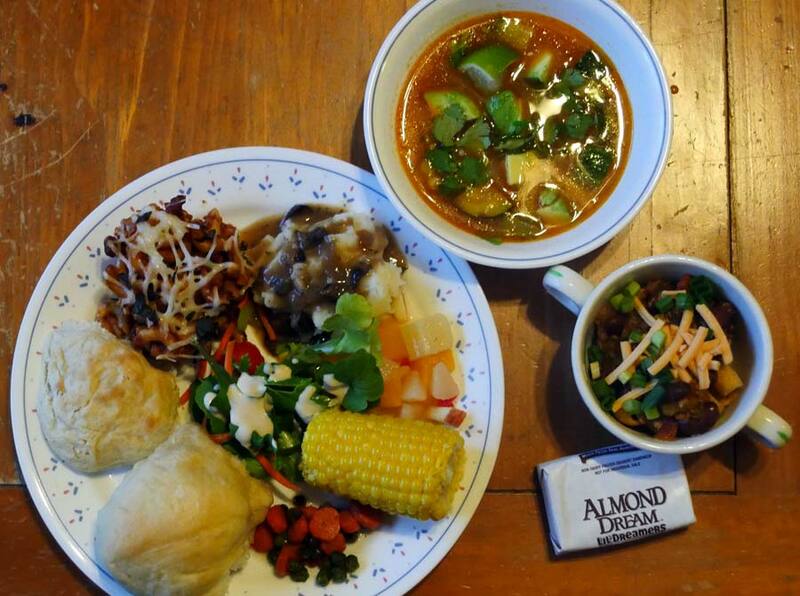 The food looks delicious, also.